Typically, the acne includes pimples, bumps, and blackheads. Many people feel embarrassed when they get acne on their faces. Most probably, our skin develops acne and pimples either during puberty or menopause. Some factors like pollution in the surrounding environment, improper hygiene, etc. give rise to acne. But, do you know that some major factors causing acne are the absence of vitamins and minerals in the body? Well, there are many best vitamins for acne healing that you can take to reduce the chances of developing acne. Check out the top 5 here! Problems of poor skin can be well cured by taking Vitamin A or its derivatives. The vitamin is a strong antioxidant and helps in reducing inflammation since acne get inflamed easily. Vitamin A improves the immune system of a body and this in turn, helps in healing the acne faster. This keeps immune system healthy and due to which, an individual will surely have a good skin. 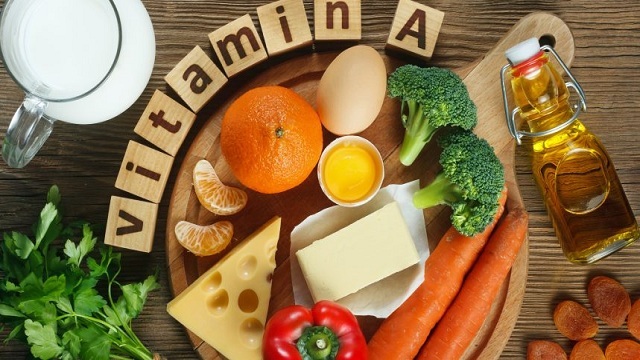 Sources of Vitamin A are: Sweet potatoes, carrots, pumpkin, green leafy vegetables, etc. These super healthy Omega-3 Fatty Acids are made from oily ocean fishes. These are anti-inflammatory and helps in dealing with acne. These acids reduce the skin problems to a higher extent. The prominent source of Omega-3 Fatty Acids is an oily fish. However, if your can’t eat fish, then you can try its supplements. 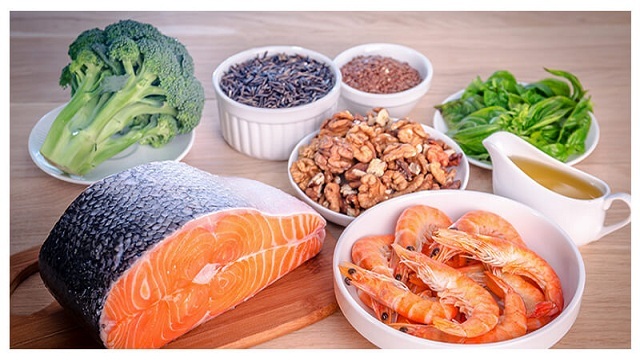 Sources of Omega-3 Fatty Acids: Fatty fish, walnuts, flax-seed oil, soybean oil, etc. Vitamin D is one of the best vitamins for acne and one can easily get it from sunlight. However, if your body has great deficiency of Vitamin D, you can also take its supplements after consulting your doctor. This vitamin not only helps in gaining a healthy skin but also makes your bones stronger. 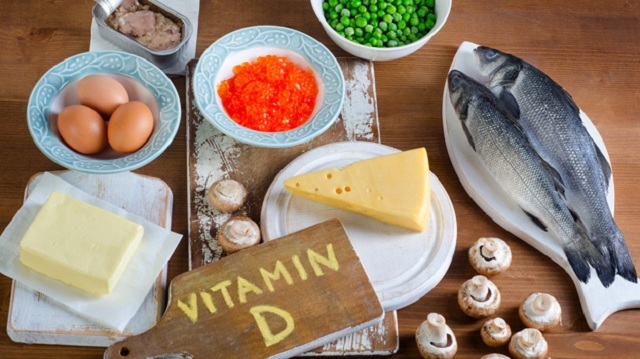 Sources of Vitamin D are: Fatty fish, beef liver, cheese, egg yolks, etc. An oily skin is more prone to bacterial infections and zinc helps in reducing the oil production of the skin. 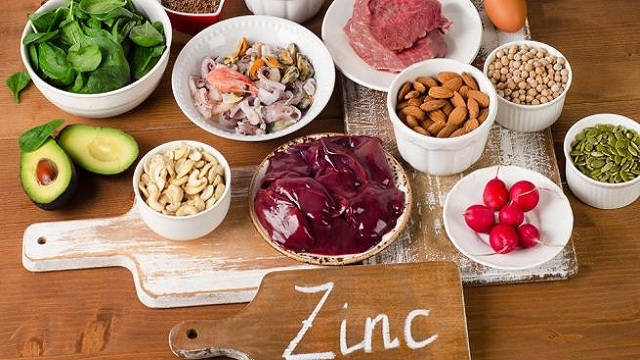 Zinc is a powerful antioxidant that helps in decreasing inflammation. Acne and pimples are generally painful and by taking zinc supplements, one can get rid of that pain. Sources of Zinc are: Meat, legumes, shellfish, nuts, etc. Probiotics are really helpful in acne healing as they help in creating healthy bacteria, which in turn, help in better digestion and absorption of nutrients. Keeping this healthy bacteria balanced in your stomach also improves your skin quality and thus, reduces skin acne. 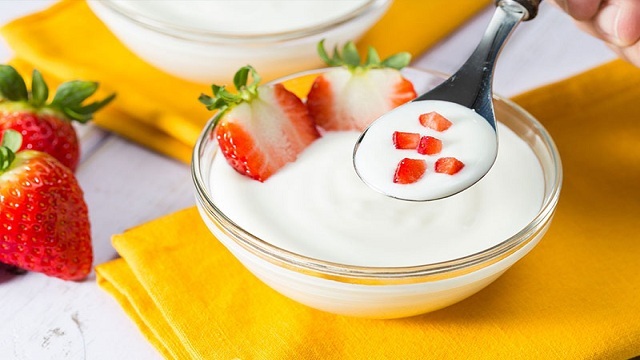 Sources of Probiotics are: Yogurt, miso soup, acidophilus milk, tempeh, etc. Adding of different vitamins and minerals to our acne fighting diet or healthy diet for skin is always recommended by the best dermatologists. You can also use their supplements otherwise, but not without consulation off course. Vitamins play an imperative role in removing sore acne from you skin. Have a look at the best vitamins for acne healing.